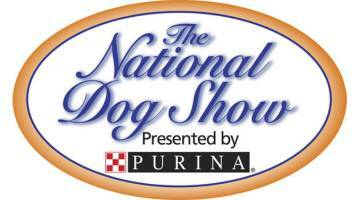 If you are in town for the National Dog Show, you will never have to worry about going hungry. The Valley Forge area is rich in restaurants, from local treasures you won't find anywhere else to all of your favorite national chains. Those of you traveling with your four-legged friends will also find dining options with pet-friendly policies to please both people and pooches. 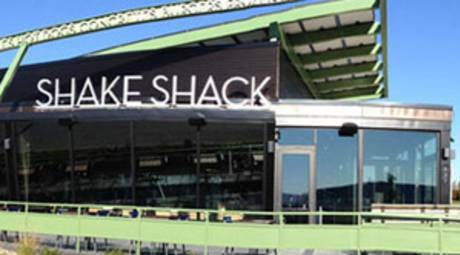 Shake Shack is a modern day "roadside" burger stand known for its delicious burgers, hot dogs, frozen custard, beer, wine and more. 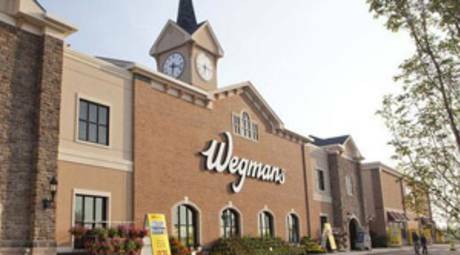 Wegmans offers one-stop shopping with great low prices on family-favorite groceries and great fresh meals at The Pub or Market Café. Tour buses welcomed.